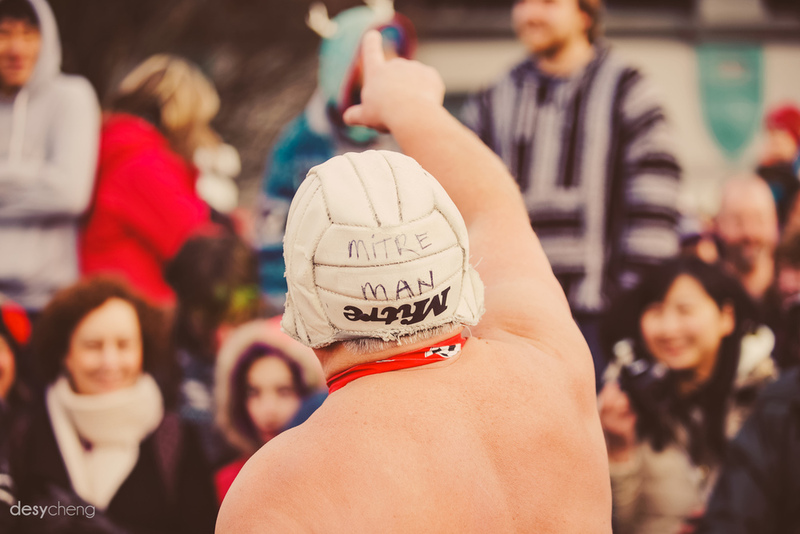 This was my first year attending the Polar Bear Swim! 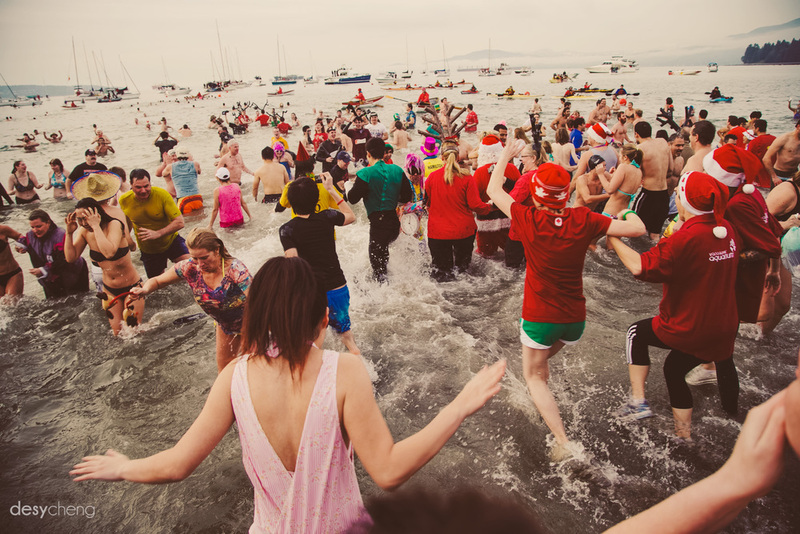 But I didn't strip down and take the plunge... instead I was doing a shoot for Cactus Club Cafe English Bay. It was kind of difficult to shoot once everyone hit the water because the beach was so packed that there was always 10 people in your way, no matter what direction you wanted to shoot!